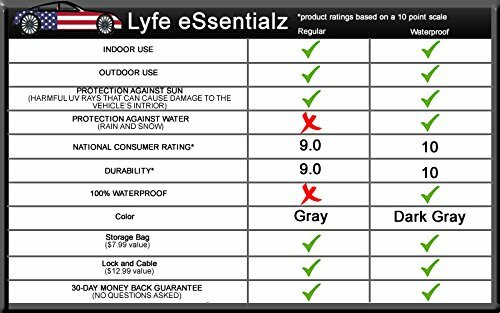 This listing includes one brand new car cover for your vehicle. 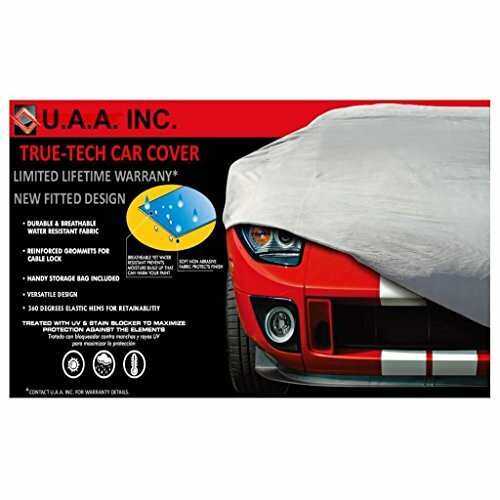 The car cover is a great investment; it will help you protect your vehicle paint job from getting ruined by harmful tree sap, it will help you keep your vehicle clean between car washes, it helps you protect your vehicle against the harmful UV rays, it can also be used to cover vehicles that need to be stored for extended time. 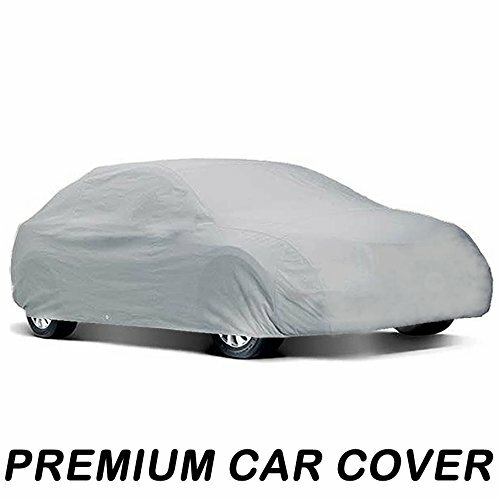 The car cover is made of a durable quality material and it is breathable. 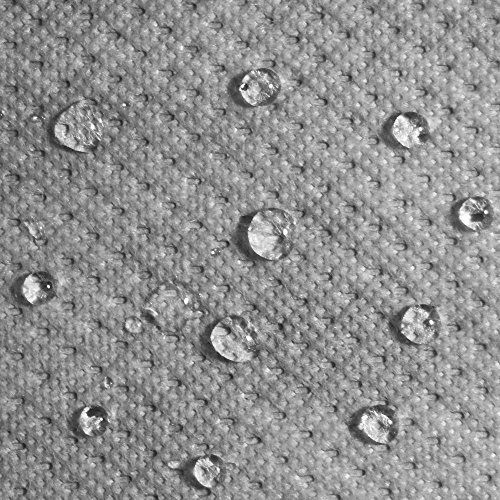 This car cover is NOT waterproof. 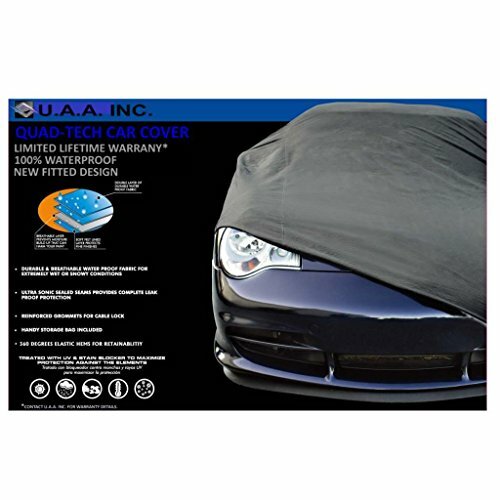 If you require protection against rain or snow, then please visit our store for our premium UAA waterproof car covers. 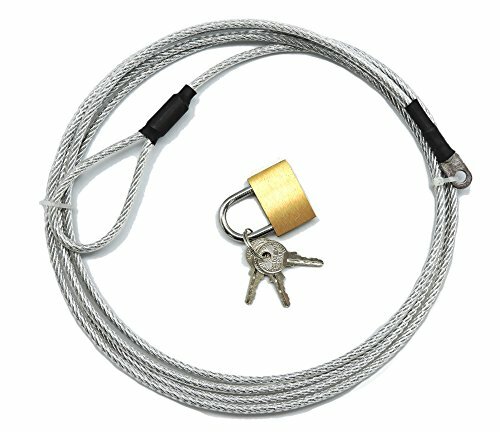 This cover is designed to fit a stock vehicle. We cannot guarantee fitment on a vehicle with aftermarket accessories i.e. rear spoiler, roof racks, wide body kit, etc. This car cover does not have mirror pockets or a hole for an antenna.